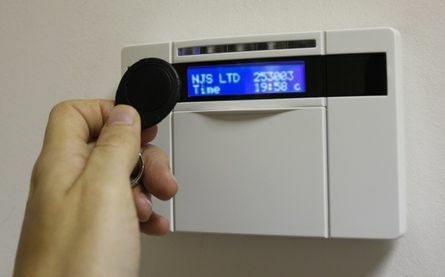 Backed by a wealth of experience, NJS Limited provides effective home security systems. Based in Darlington, County Durham, our specialist team is dedicated to offering affordable security systems that will enhance the security of your property at a very competitive price with a back up service exceeding your expectations. 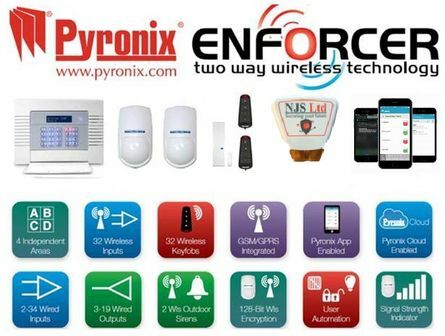 Our wired Euro Alarm systems are a stylish and affordable system for your home or business premises. The Deltabell-X with light box provides an excellent deterrent day or night. The Lightbox provides superior lighting to the front of the sounder while the backlit feature shines through the base. With twin piezos, covered electronics, tamper protection backlight and front light options, the Deltabell X provides excellent performance and with its unique patented style, will look great on any style of building. Twin piezo sounders with high decibel output and built in cut-off timer defaulted to 15 minutes to meet industry regulations. Fire alarm systems are essential in both domestic and commercial premises, with an average detector life of about 10 years, when was your alarm last checked ?. We've all seen the adverts on television about how they could save your life, and they’re right: they could potentially make all the difference in an emergency. 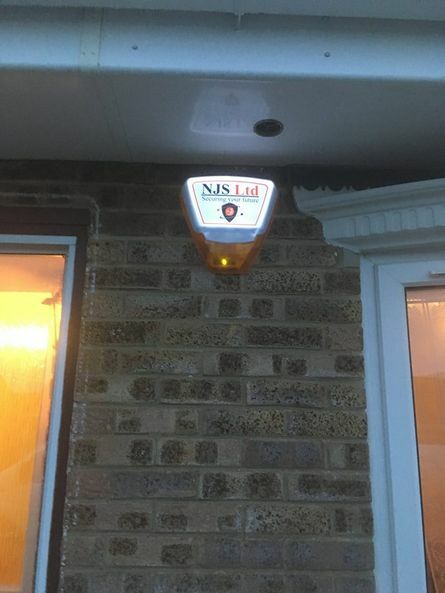 At NJS Limited, we install, repair, and service fire alarm systems. 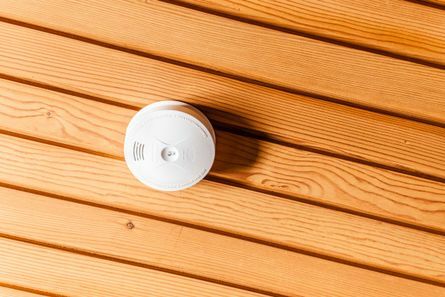 A satisfactory fire alarm system will automatically detect fire at an early stage, indicate its location, and raise an effective alarm sound to give you enough time to react. If your current system is causing problems, or you are planning to install a fire alarm system today, do not hesitate to pick up the phone and give us a call. We’ll come and have a look for you, or give you a free estimate. All our estimates are free of charge and there is no obligation to buy. CONTACT OUR home security experts in Darlington, County Durham, for details about the security systems we provide.